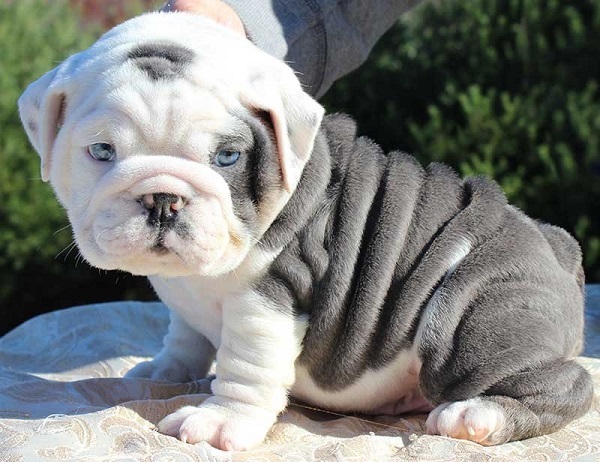 Bulldogs are amongst the most adorable four-legged canine in the world. Dont you feel the same? 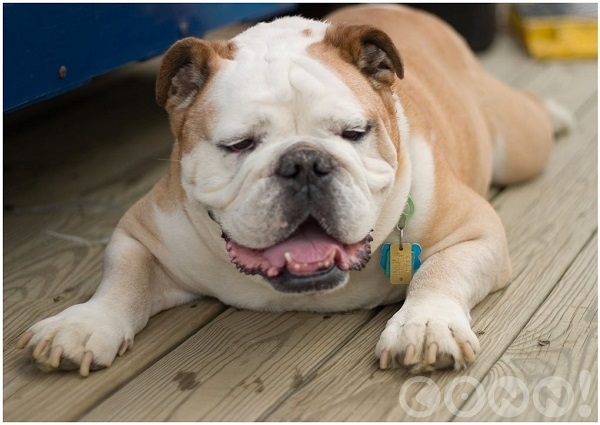 But at the same time, many people feel that bulldogs are dangerous as well because of their old nature and size. regardless of the tales of dogfights, bulldogs are known for comforting humans, cheering them up and look super adorable at any point of the day. 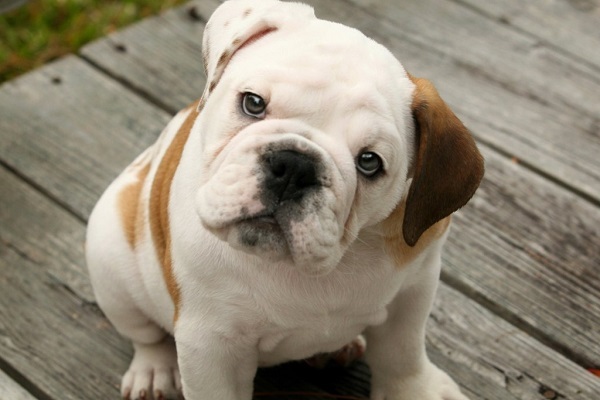 Lets check these 7 facts that would make you hate to love or love to hate bulldogs. 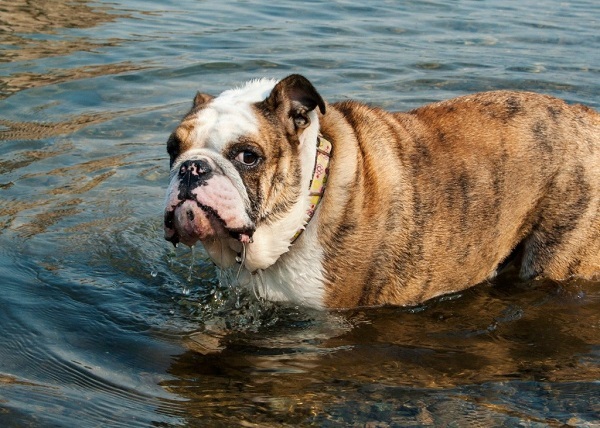 A bulldog weighs about 40-70 pounds. They love to be lazy and snuggle around. 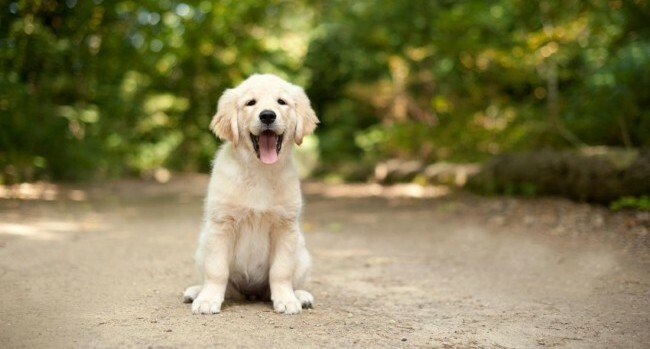 If you take them for a walk or exercise session, this adorable face might make your plans change and you would find yourself yawning together with the pooch. Did you know that bulldog has been an icon for various organizations? Yes, it is an icon for Yale University, U.S. Marines and believe it or not, the entire England. Try and hate bulldog now! 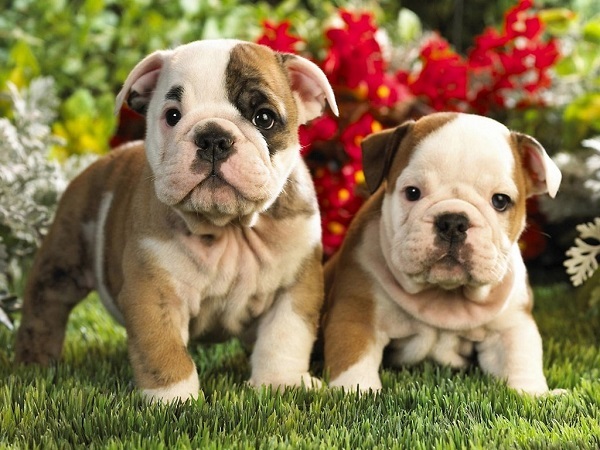 Bulldogs originated from fighting mastiffs breed. Yes, you heard us right! 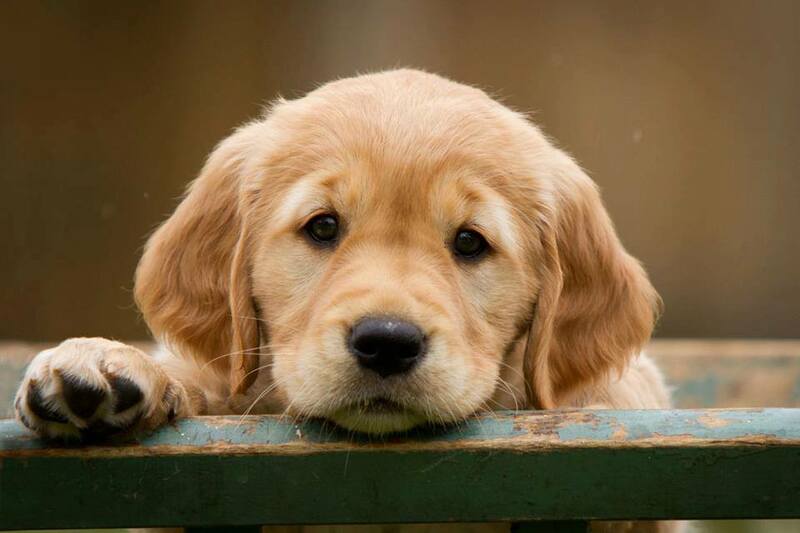 But look at this face, and fight it! Can you? We cant! 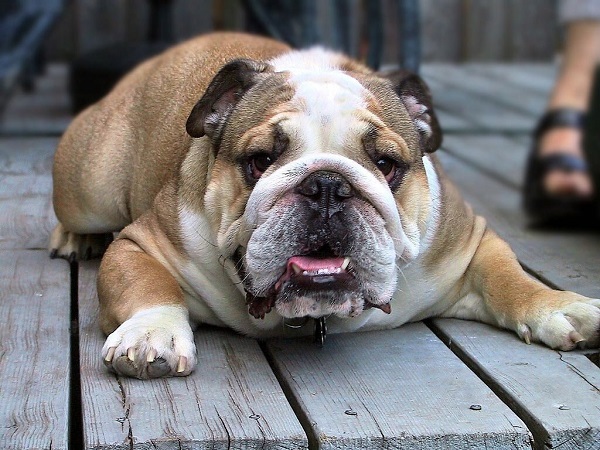 Some people are very scared of a bulldog as they have a strong jaw that could clench onto people or objects and dont let it go. But dont you think its quick a positive, your bulldog will protect you from the enemies. Yay! Bulldogs are counted amongst the best protectors. 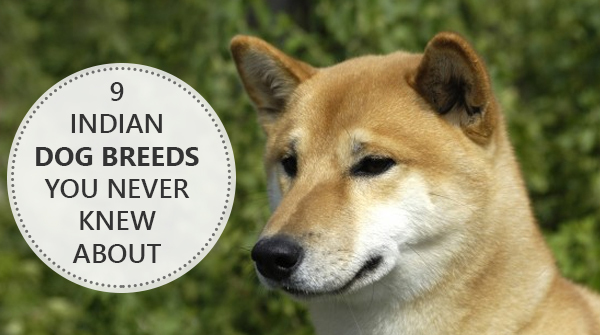 They guard their human family with full fierceness. And yes, they still look totally cute and loving. 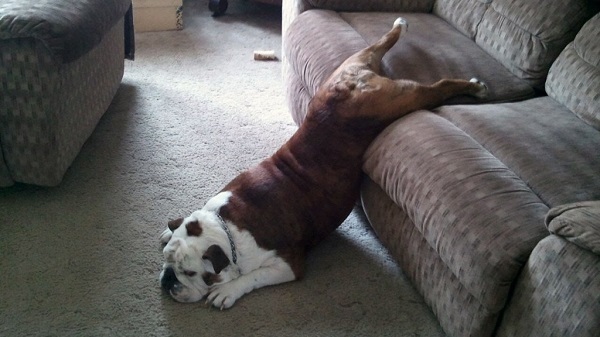 Laziness is one thing which might bring little health issues for bulldogs, such as breathing problem, joint pain etc. 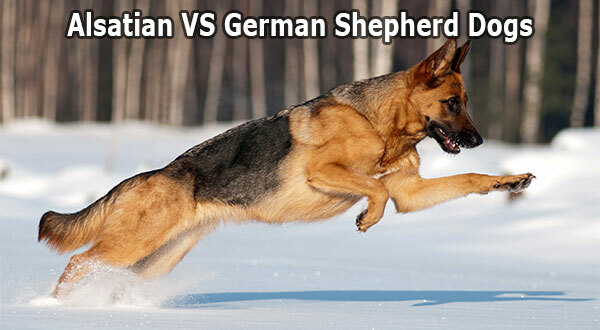 Hence, dont be a couch potato and go for a run with your bulldog right now! 7. Welcome, Sir Farts Alot! With a lot of cuteness, comes a lot of farts. You heard it my friend! 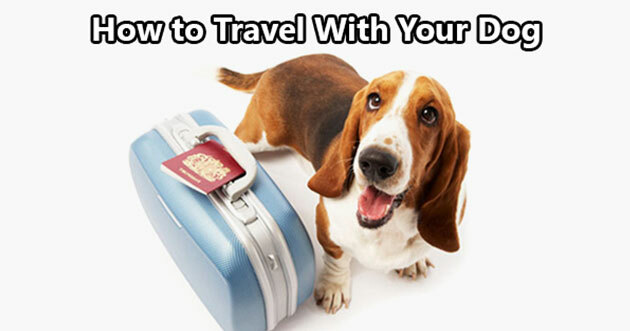 If you are bringing a bulldog at home, dont run away from the stink, instead befriend it!